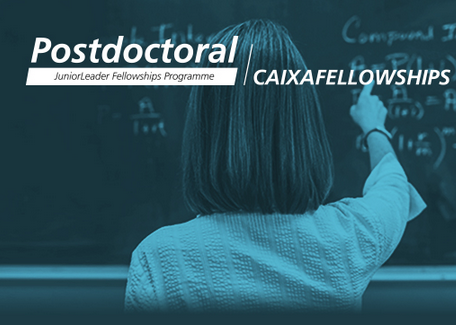 The Institute of Theoretical Physics IFT UAM-CSIC participates in the “La Caixa Junior Leader” program, which finances 22 3-year postdocs with additional money for research specifically for Centers of Excellence, for candidates satisfying the mobility rule, and 10 postdocs for those not. The Institute for Theoretical Physics (IFT) in Madrid is offering PhD positions for talented Early Stage Researchers within the framework of the La Caixa International PhD program, in the fields of Particle Physics, Astroparticles and Cosmology. There is a new opening for PhD positions at the IFT, including three positions associated to the Severo Ochoa Excellence Center grant. Candidates are expected to carry out a PhD in one of the strategic research lines of the IFT, which include particle phenomenology, astroparticle physics, nuclear theory, string theory, gravitation and cosmology, lattice and quantum field theory, and quantum information theory. They should have an excellent academic track record, and are expected to hold an academic degree that grants access to a PhD program at the time of formalisation of the contract. 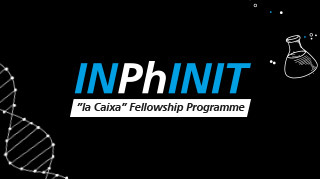 The Institute of Theoretical Physics IFT UAM-CSIC participates in the “La Caixa Junior Leader” program, which finances 20 3-year postdocs with additional money for research specifically for Centers of Excellence, for candidates satisfying the mobility rule, and 10 postdocs for those not. Note however that the official application must necessarily be done through the La Caixa webpage above.